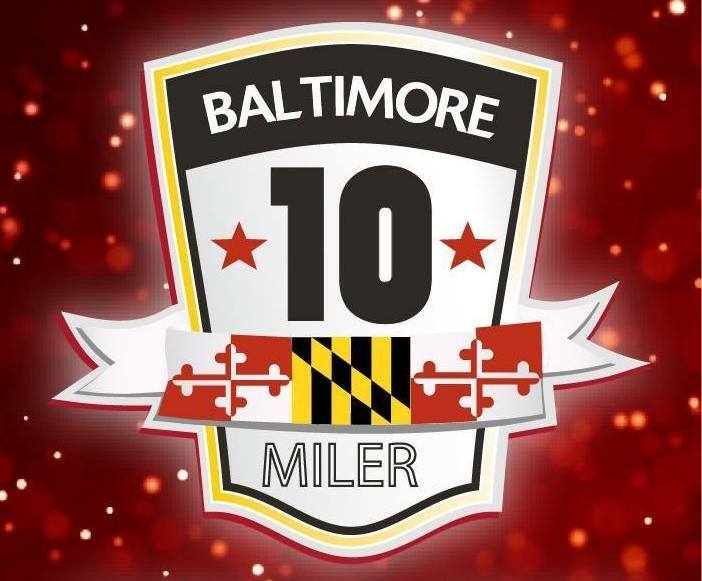 This eleventh running event will feature the same scenic, challenging, yet fun course that starts and finishes at Druid Hill Lake Park near the Maryland Zoo. The course will travel along the North side of town to Lake Montebello and return to Druid Hill for the post race festivities that are SECOND TO NONE for this size race. 234 queries in 2.907 seconds.